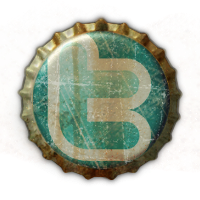 Forbidden Fruit - the first seasonal offering from Red Hare Brewing Co. 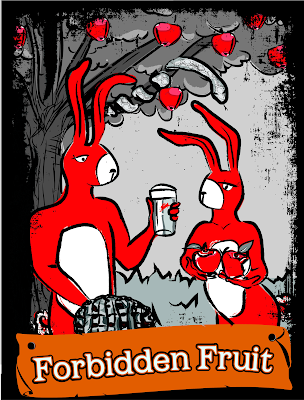 Forbidden Fruit Spiced Apple Farmhouse Ale is the first of Red Hare’s seasonal series. Forbidden Fruit was brewed with ingredients to evoke the experience of fall in Georgia; from apple picking in Ellijay, to enjoying a slice of freshly baked apple pie. The crust of this French-style brew is formed with 2-row malts, Munich malts as well as two Caramel malts. Loads of fresh pressed apples from North Georgia are added laced with vanilla and cinnamon to give a sweetness, which is balanced by the addition of Saaz hops. Finally the whole recipe is “dry hopped” with cinnamon to create a finish that emulates the experience of the first bite of a fresh baked apple pie. Forbidden Fruit will only be available on draught and will be released to the public Saturday July 20th at the brewery during our tasting from 2-4pm. We will have Fatty’s of Atlanta food truck, King of Pops, and live music from Atlanta Boogie at the brewery for the festivities.